Tizen Studio 2.4 is Released! We are elated to announce the release of Tizen Studio version 2.4. This release comprises of new features, enhancements, and bug fixes to perk up the performance of Tizen Studio IDE and its tools. 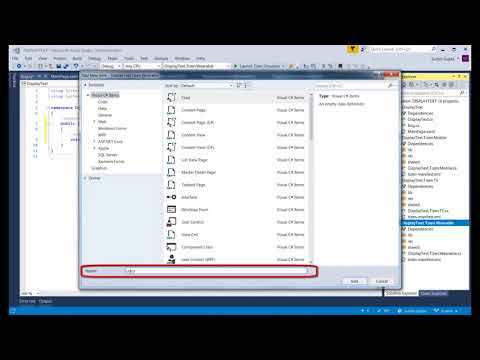 This video shows how to debug a Tizen .NET application using Visual Studio Tools for Tizen. 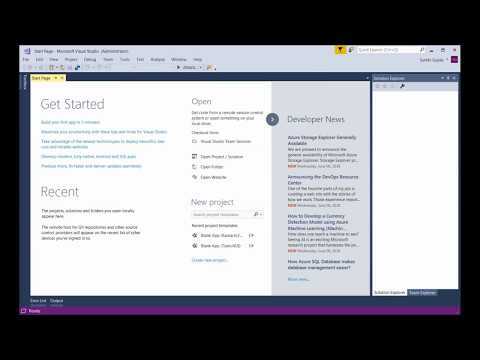 This video shows how to create a basic Tizen .NET application using the Visual Studio Tools for Tizen. 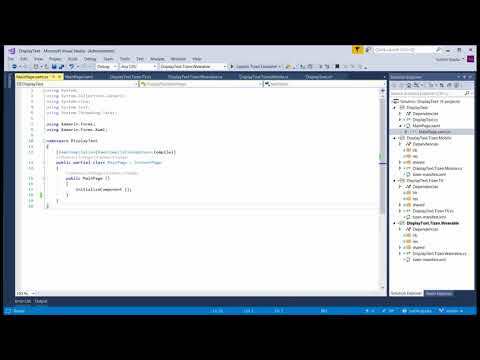 This video explains the different tools that Tizen offers for creating .NET applications for Tizen-based devices. 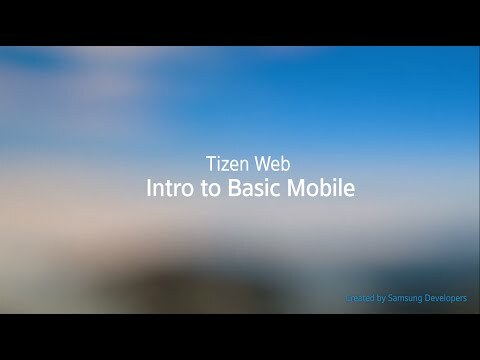 This video explains the required tools that you must install to create Tizen .NET apps. 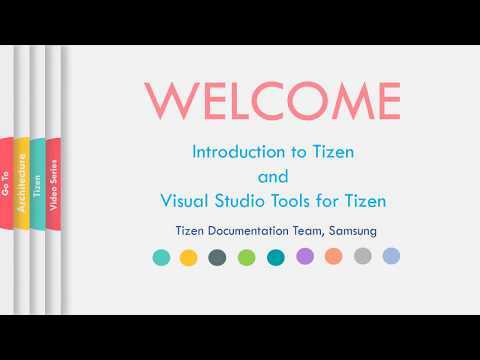 This video introduces the different types of Tizen applications you can create using Tizen APIs, and also briefly explains the Tizen Architecture. 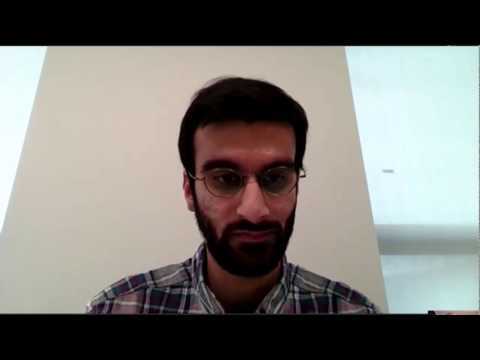 Sidharth Gupta from Samsung introduces Tizen .NET on the Youtube channel, 'On.NET'. Tizen is Samsung's open source OS that runs on TVs, watches, phones, and other devices. The development platform for Tizen is built on .NET Core and Xamarin Forms. Also, there are more improvements we have made to enhance the Tizen application development experience for you on Visual Studio Tools for Tizen. Tizen is an open source operating system based on Linux that powers more than 50 million Samsung devices around the world, including TVs, wearables, mobile, and many other Internet of Things (IoT) devices. 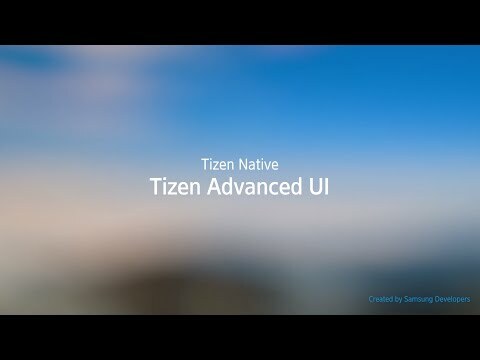 Samsung has released a preview of Visual Studio Tools for Tizen, which will enable .NET developers to build apps for Tizen. This video preview shows you how to get started. Tizen is flexible to be used on any platform. 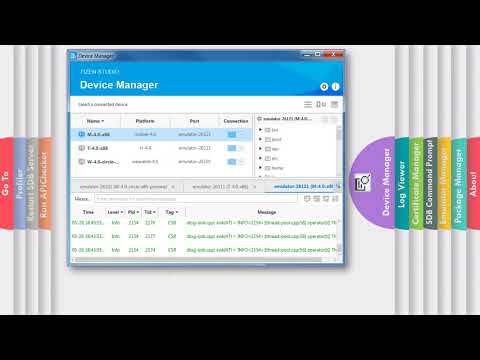 This video enables you to customize the mobile app. Page Navigation by manipulating the on-screen elements. Make a seamless transition when building apps for any Samsung Gear Wearable using the new Tizen Studio. 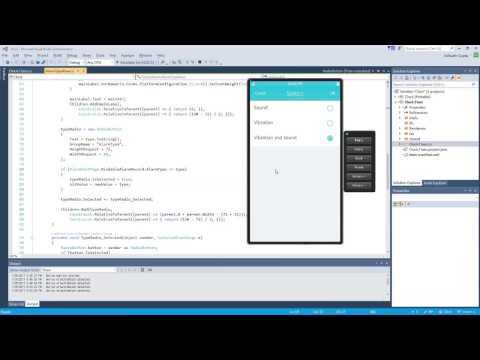 Create a basic wearable application on Tizen Web that focuses on Web APIs. Customize both layouts and styles with TAU. Try it on the new Tizen Studio! 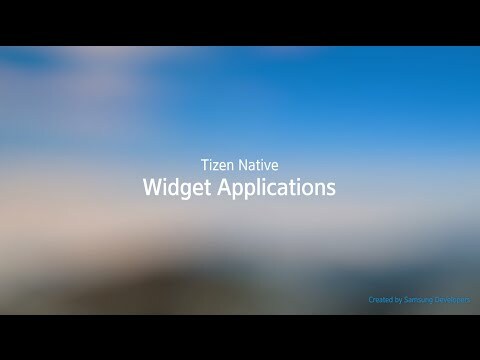 Understand Widgets on the Tizen Native to work hand in hand with a Tizen Application. Learn that Widgets are different from a UI Application by their life cycles and functions.